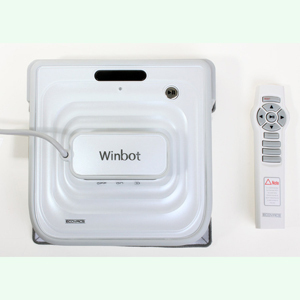 The Winbot is cleaning robot that automatically cleans your windows. This is the Roomba for windows. We can see how useful this device can be especially for people with large and high windows. Once you place the device on your window it will workout a path automatically and clean your windows. The device can work on any window thickness. With your help we can reach more people and let them know about Winbot whether this product works or not.